Interface Software Services brings to you exclusive promotional sms service that gives you instant access to sending bulk promotional SMS to multiple users, in no time at all. With the promotional sms gateway, promote your services and products among your clients and potential customers using promotional SMS service. ISS gives you the freedom to send sms from anywhere and at any time with simple internet connectivity, using very simple steps and at extremely affordable rates. .
Organisations that use our SMS services include: Schools and colleges, Training and Coaching Institutes, Social and Business Networking Groups, Information Technology Companies, Financial Services, Consumer Services, Real Estate Services, Small and Medium Scale Industries, Human Resource Services, Wholesale and Retail Stores, Clubs and Organizations, Hotels and Resorts, Travel and Tourism, Transport and Logistics, Online Businesses, Marketing Agencies, Advertising and Distribution Agencies, etc. 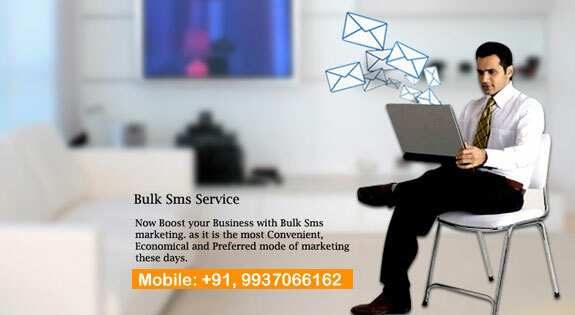 Keep in touch with your customers by availing Bulk SMS Services in Bhubaneswar.